Last Year's Grand Finals Tank Is Back in the Premium Shop! 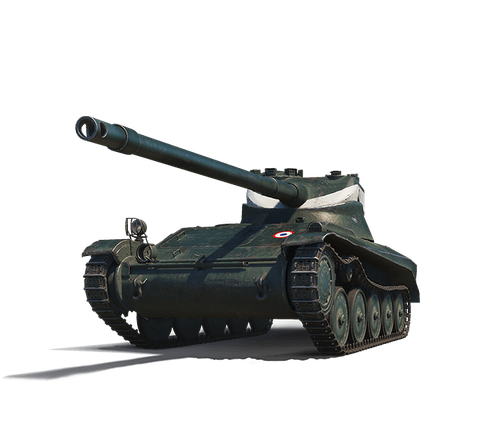 The AMX 13 57 GF is a rare French light tank with a sting in its tail! Can deal 700 damage in 8 seconds and wreck opponents! The WGL banner on the AMX 13 57 GF means that you can't use custom camo or other exteriors, but the tank does receive the 5% camo bonus for camouflage paint by default.